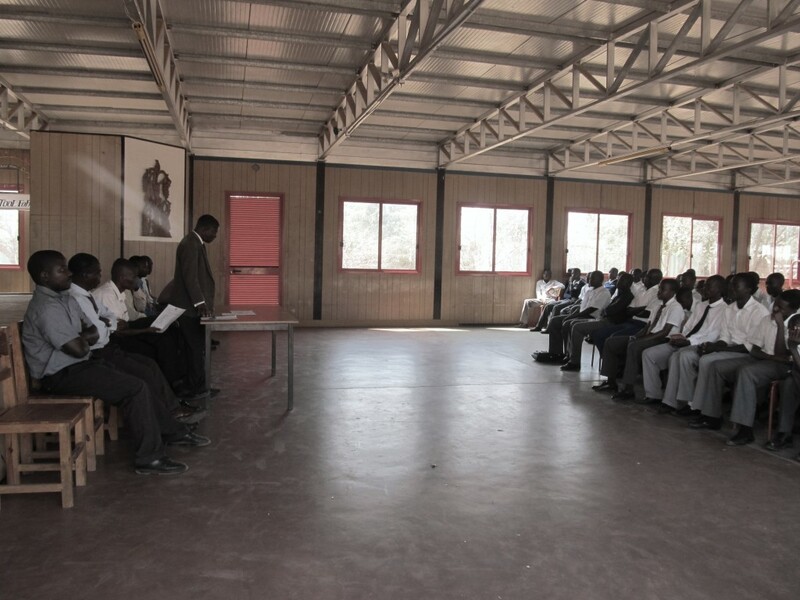 Today, 9 September, in the morning, teachers and students gathered in the Umodzi Hall for the first general assembly marking the opening of the 2013/2014 academic year. The head teacher; Mr. Banda congratulated and welcomed the students for being punctual. He for that reason addressed them as ladies and gentlemen. He reminded the students the need to timekeeping in classroom and full participation in extracurricular activities taking place around the school. 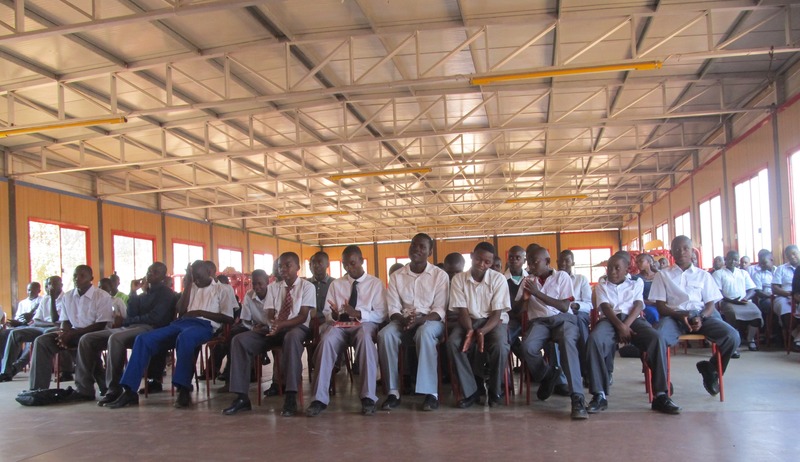 In turns with Mr. Luweya they briefed the students, old and new, the rules and regulations meant to run the school. He took the general assembly as an opportunity to reintroduce the staff members to the students. This entry was posted in Education, News from Malawi, Social Development and tagged General Assembly, Harry Pongolani, Mr. Banda, Mr. Ian Chilima, Mr. Luweya, Umodzi Hall. Bookmark the permalink.